Our 8MM and 6MM Real Tree Style Camo Tungsten Wedding Ring set features a real tree camouflage style inlay making it a very popular choice for his and her wedding bands, or just a standard piece of everyday jewelry. After the finish is applied we inlay a tree camo pattern into this ring. This is another unique ring set that we created right here at Ring Ninja. 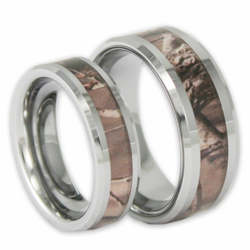 These comfort fit rings are made from Tungsten Carbide and are extremely scratch resistant. 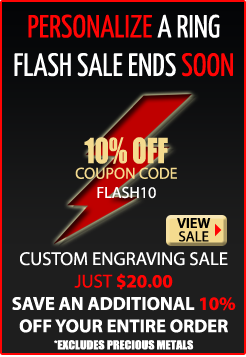 Their shine will last a lifetime. 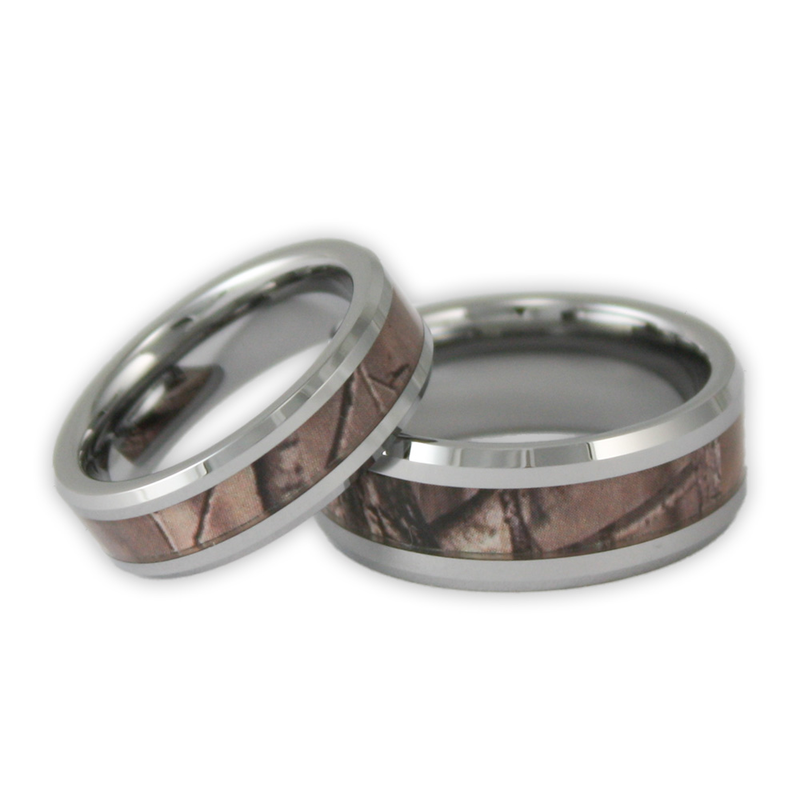 Buy with confidence as the His and Hers Real Tree Camouflage Tungsten Wedding Ring Set comes with our 21-day satisfaction guarantee and is backed by our Lifetime Warranty.